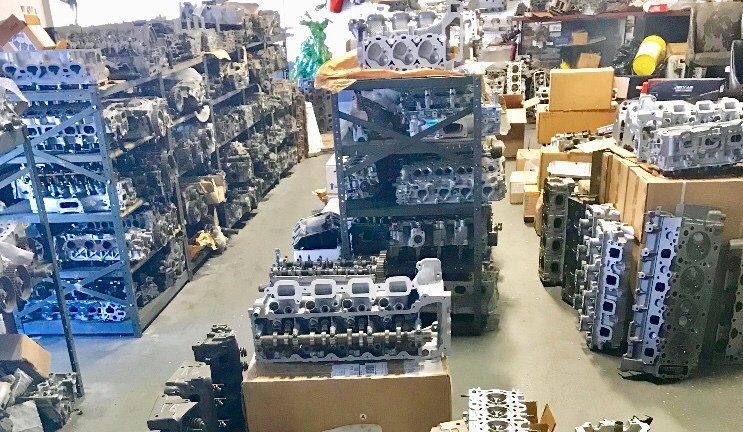 Cylinder Head Depot . . . 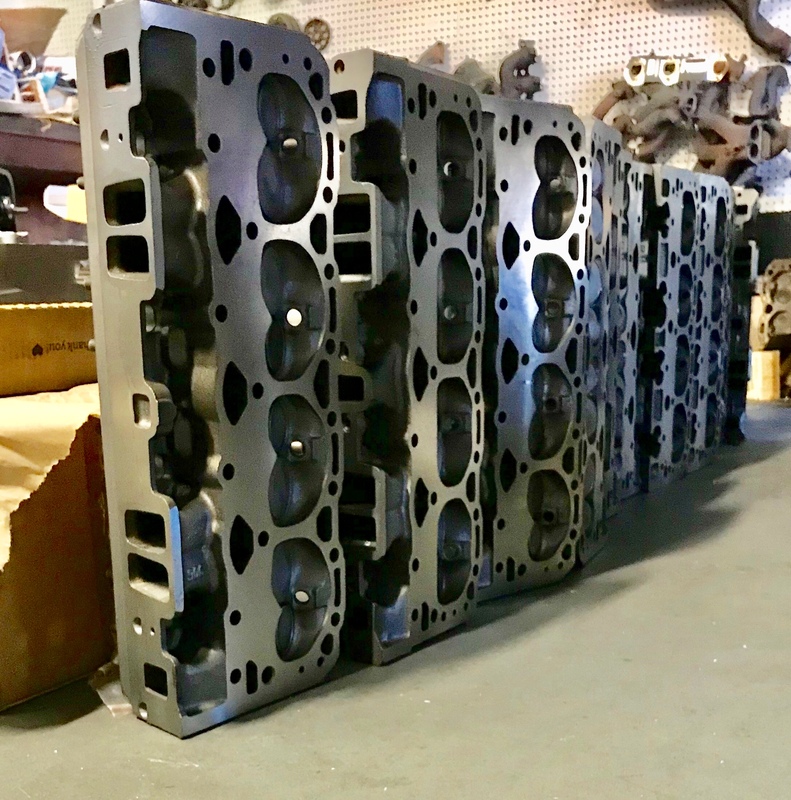 Your Cylinder Head Specialists. We are conveniently located in the heart of Broward County between Miami and West Palm Beach.